The current version of top level of football in Mexico has been running since 1943, with Asturias F.C. wining the first ever league title. Club América and C.D. Guadalajara are the most successful teams, having won 12 league titles each. Twelve teams from Mexico have won the CONCACAF Champions League. 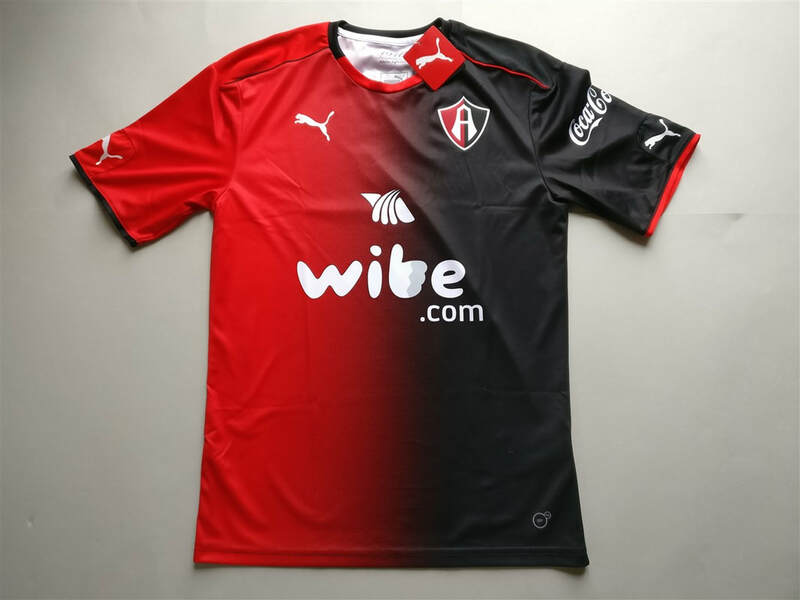 Mexico is a country in which I'm actively searching for club football shirts to add to my collection. 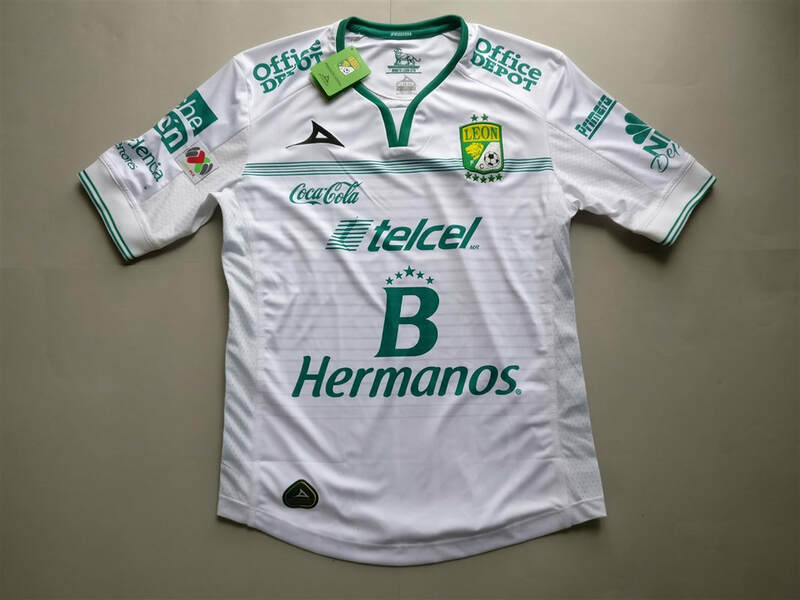 The league is poplar enough for the shirts to be available, but still obscure enough for most people to not think about owning and buying Mexican club football shirts. I am slowly expanding this section. My three most recent Mexican shirts that I have added to my collection. 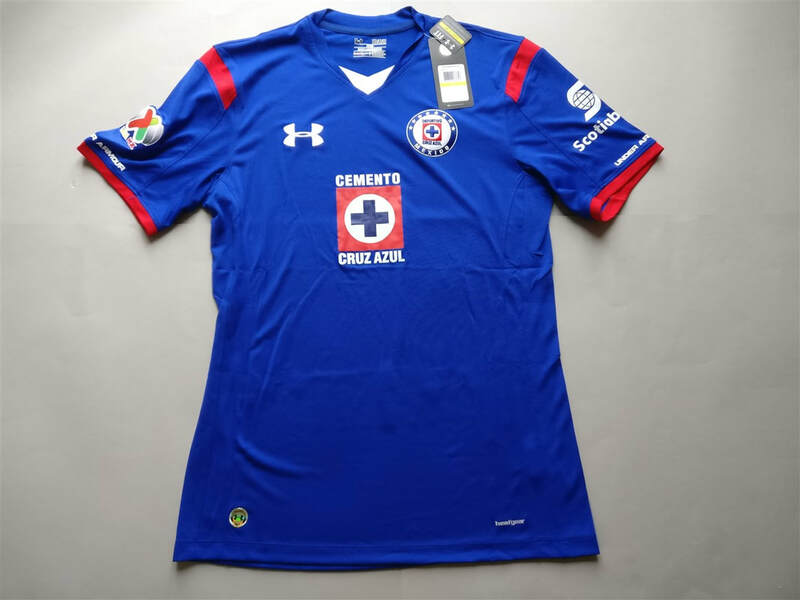 If you are looking to buy a Mexican club football shirt from an official club store then click the link below and it will take you to a list of clubs to choose from. See below for my entire collection of Mexican football shirts (not including the most recent three).